All sizes of SnakeProtex Gaiters in Stock! 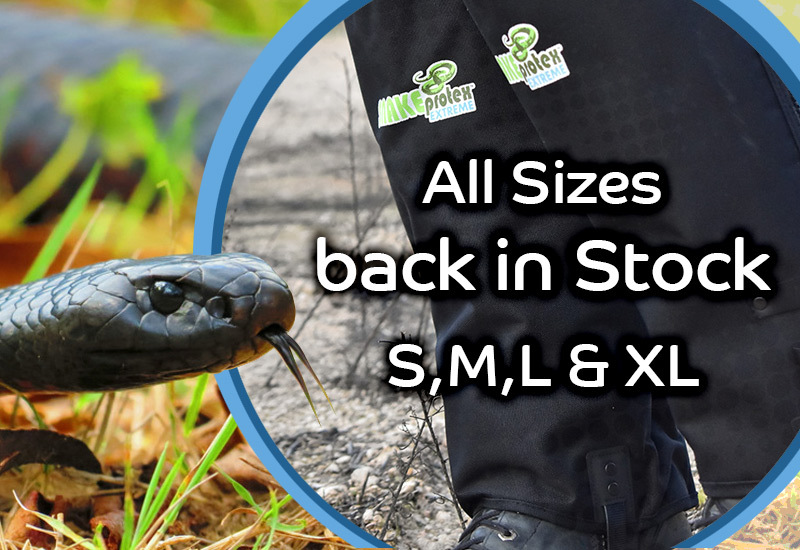 Did you know: our new Black snake proof gaiters not only look like everyday workwear; the fabric is a heavier weight 900 denier for even better wear resistance from thorns, shrubs and spiky grasses. SnakeProtex™ Extreme Gaiters are available in Small, Medium, Large and XLarge sizes. 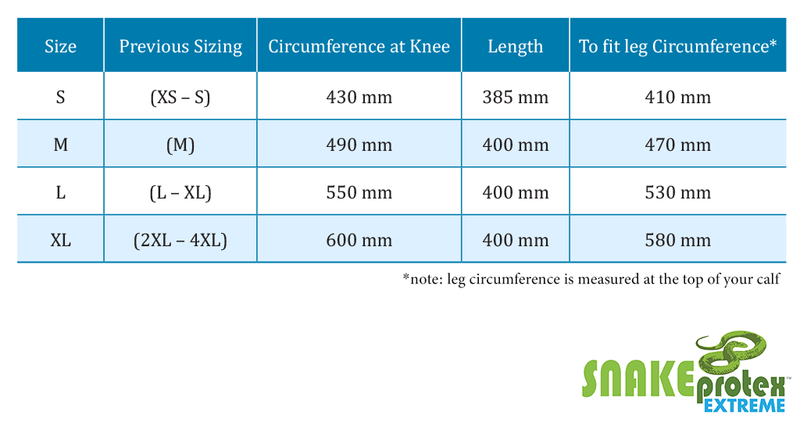 Please refer to the chart to compare the sizing against the previous model. Unsure about the fitment? 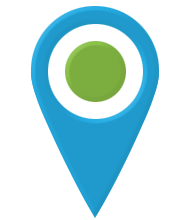 You can also visit your local stockist to try on a pair and find your best fit.